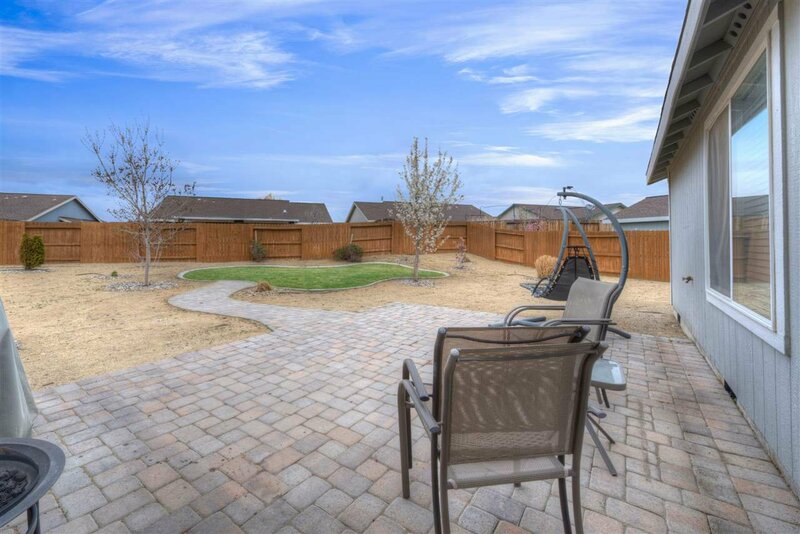 6-Hour Showing Notification Required. 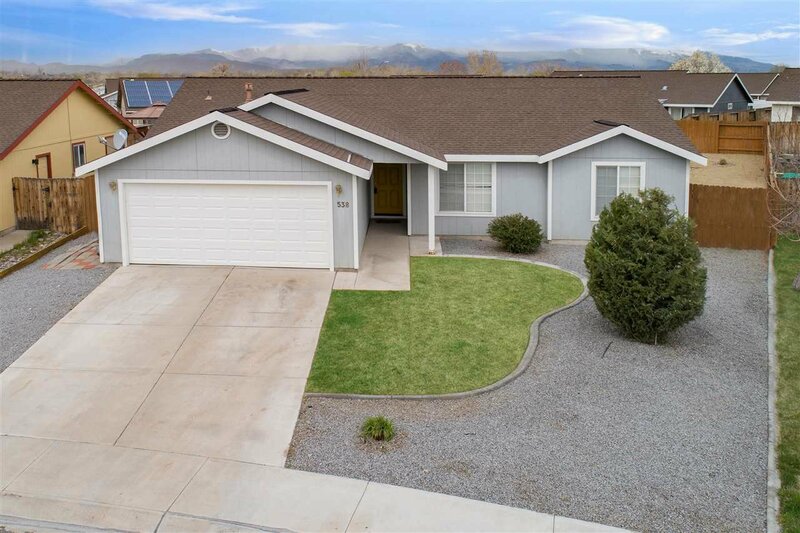 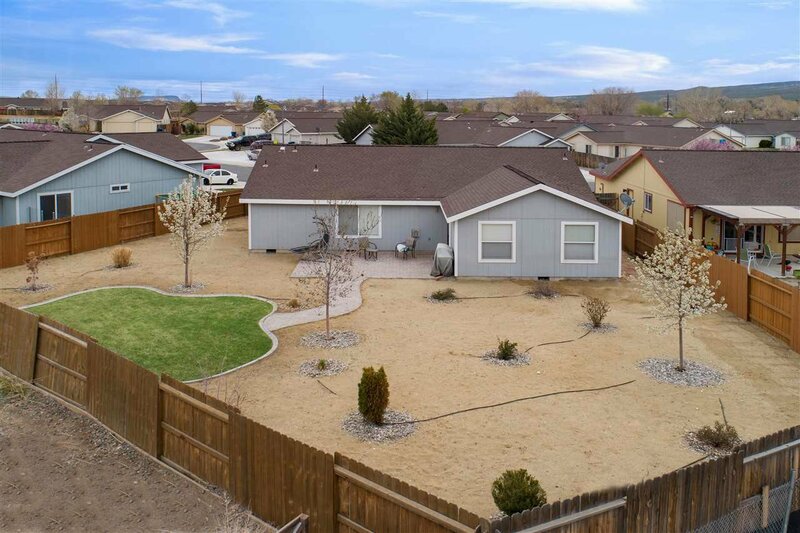 Beautiful opportunity to own a AMAZINGLY remodeled GREEN home with a large and beautifully landscaped, fenced backyard. 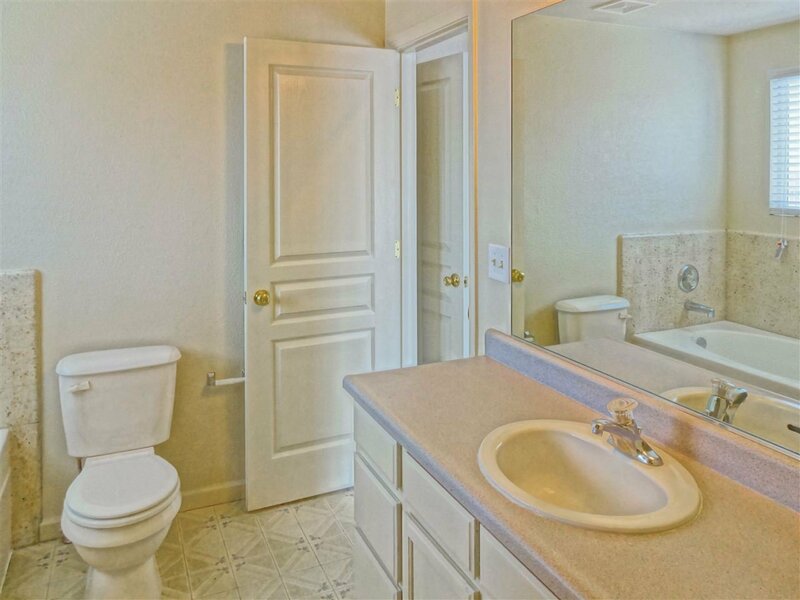 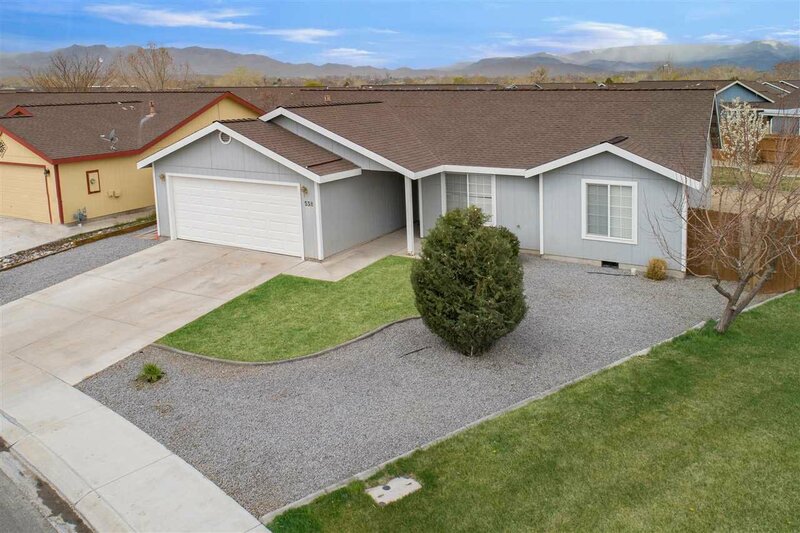 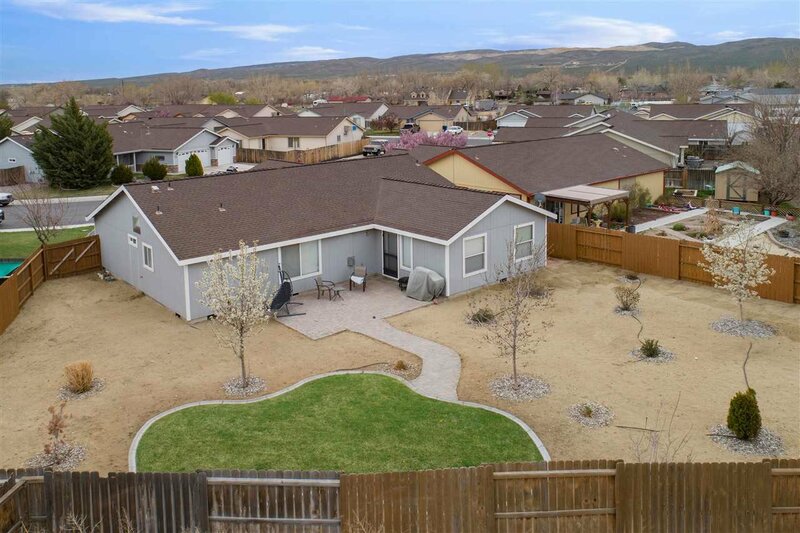 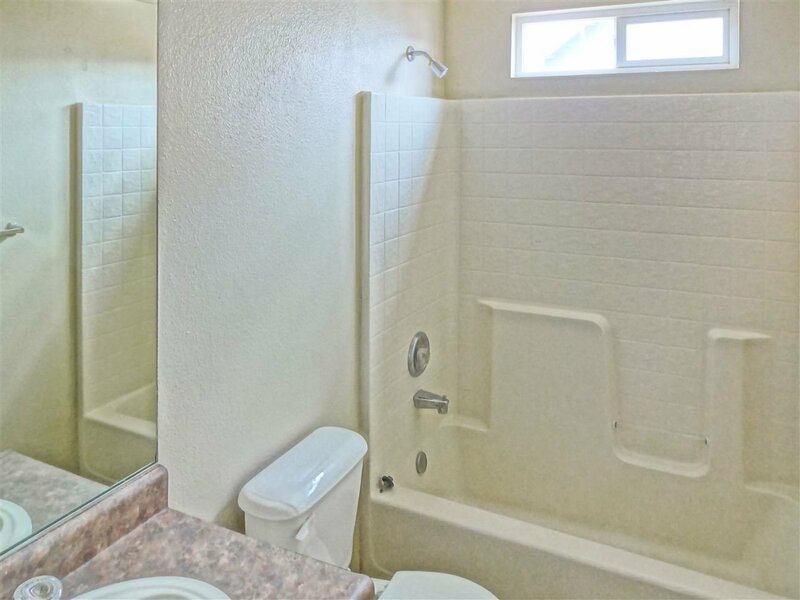 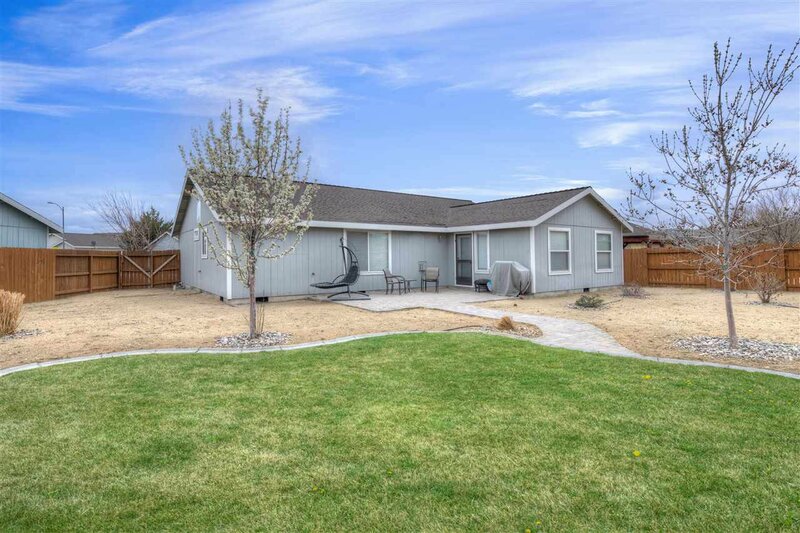 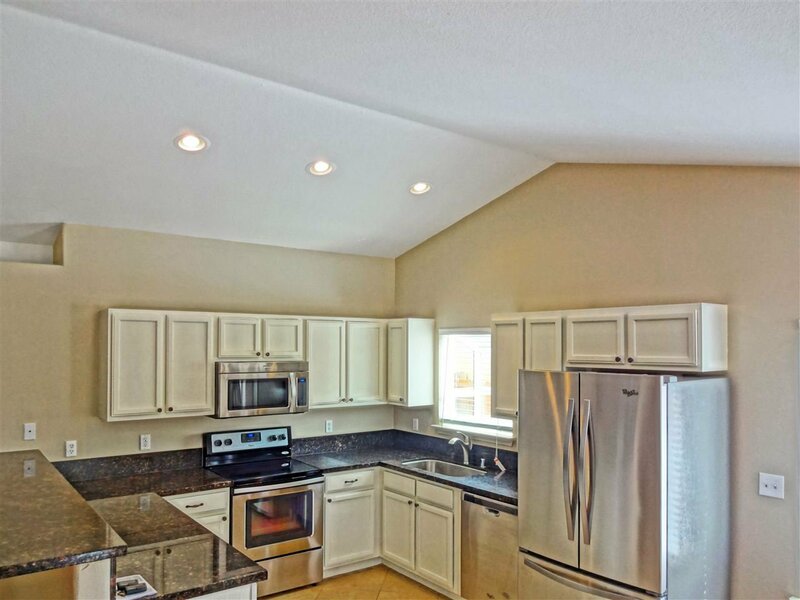 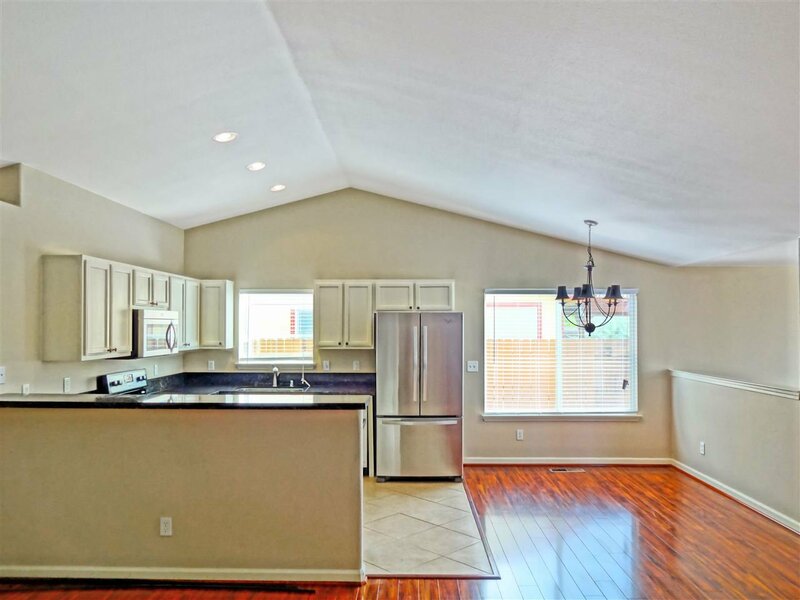 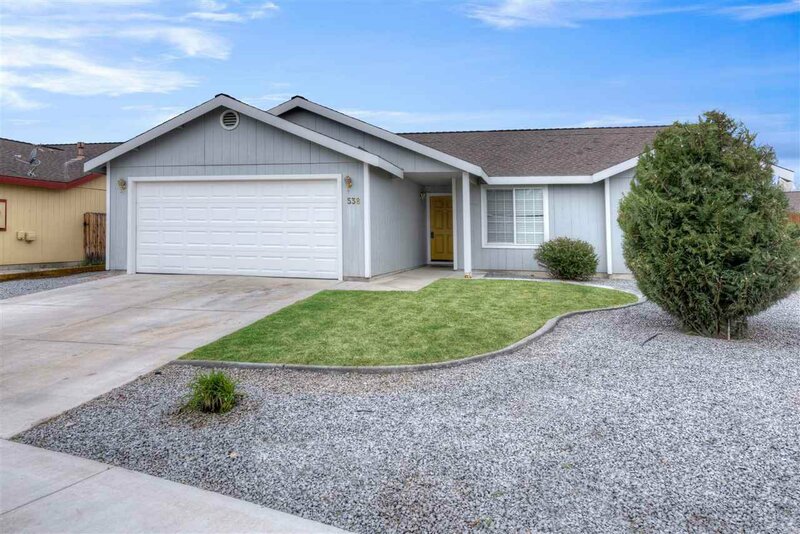 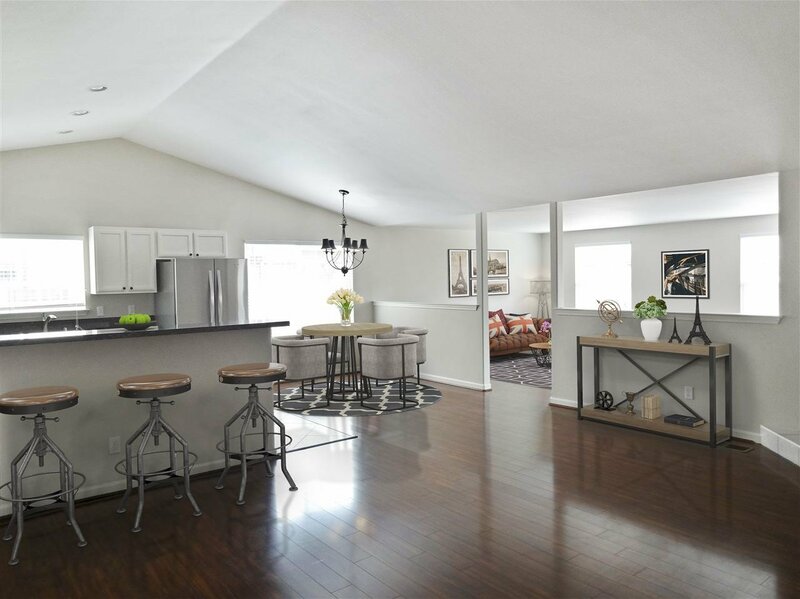 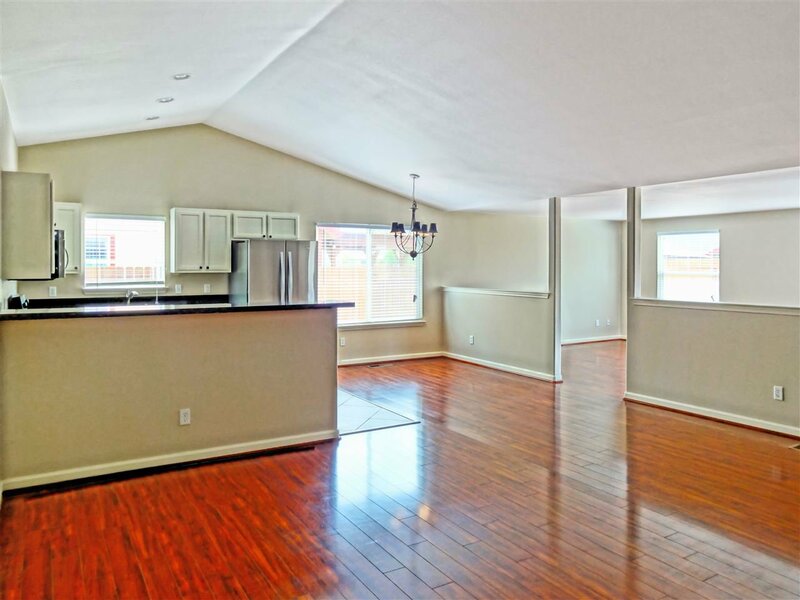 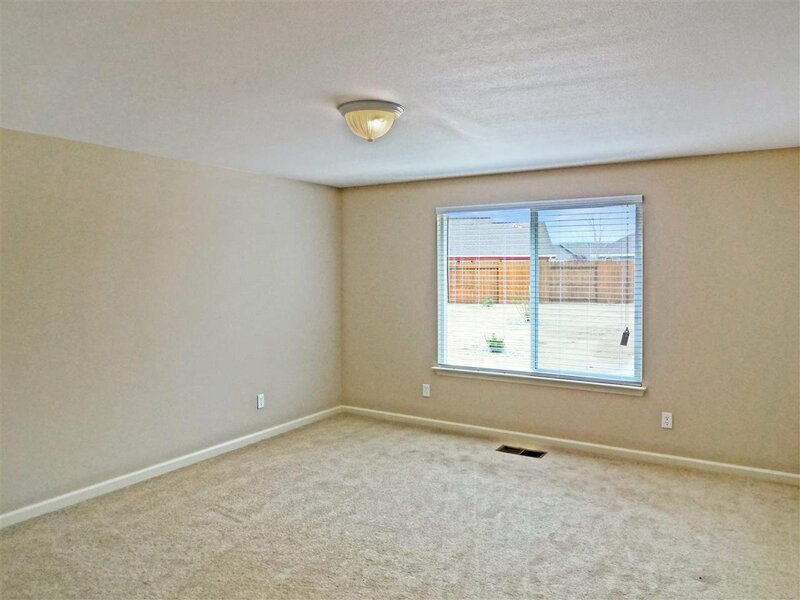 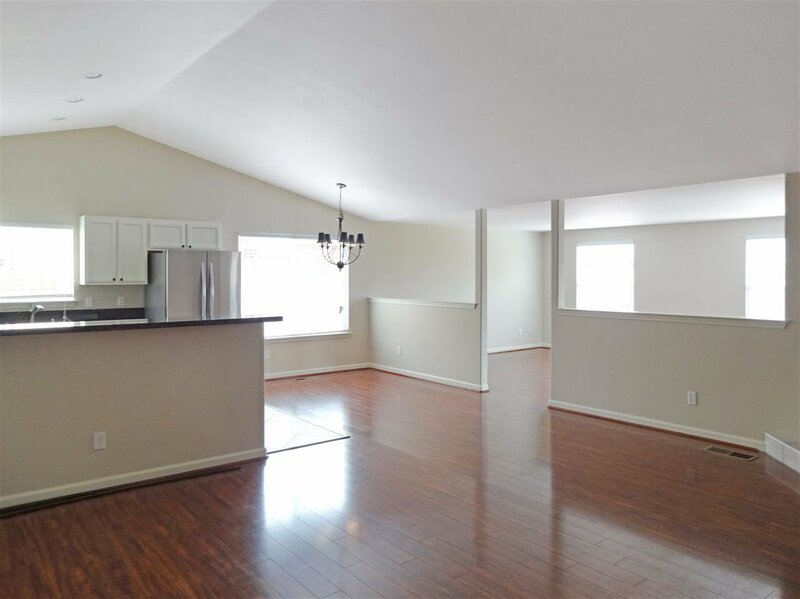 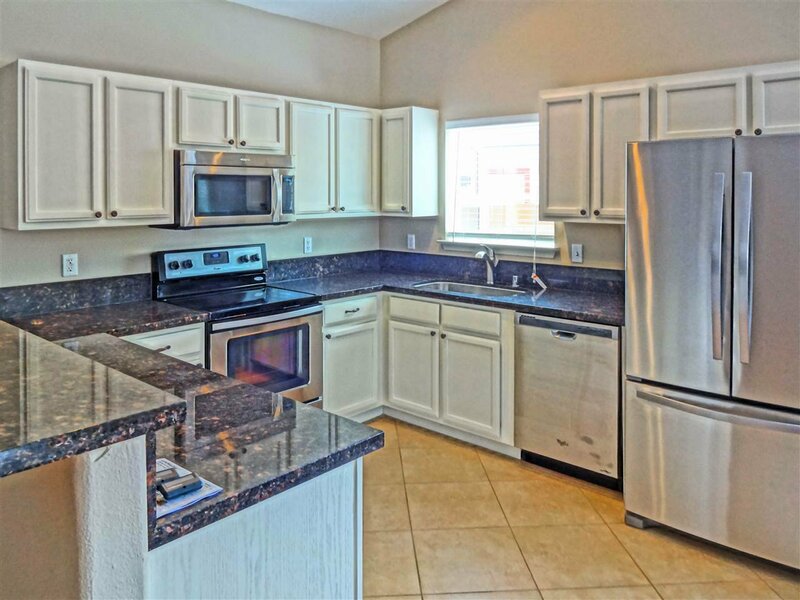 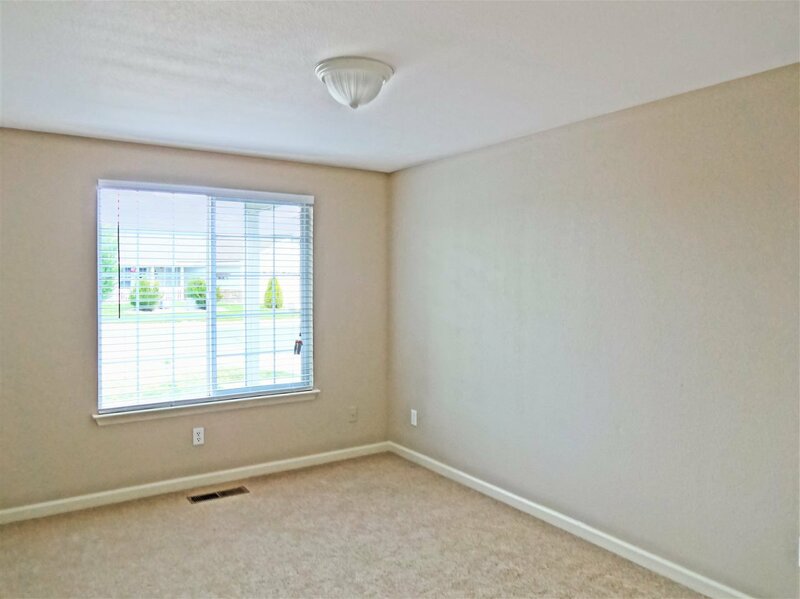 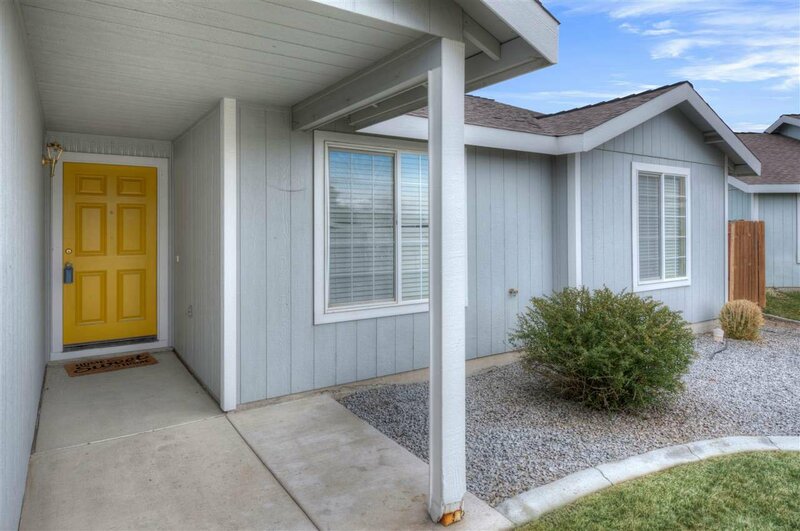 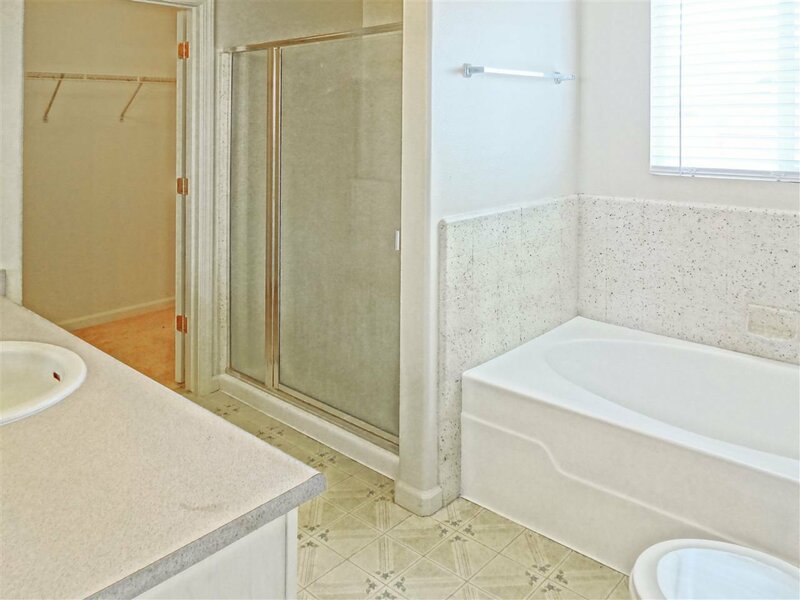 This home is remodeled for ease of care and low maintenance. 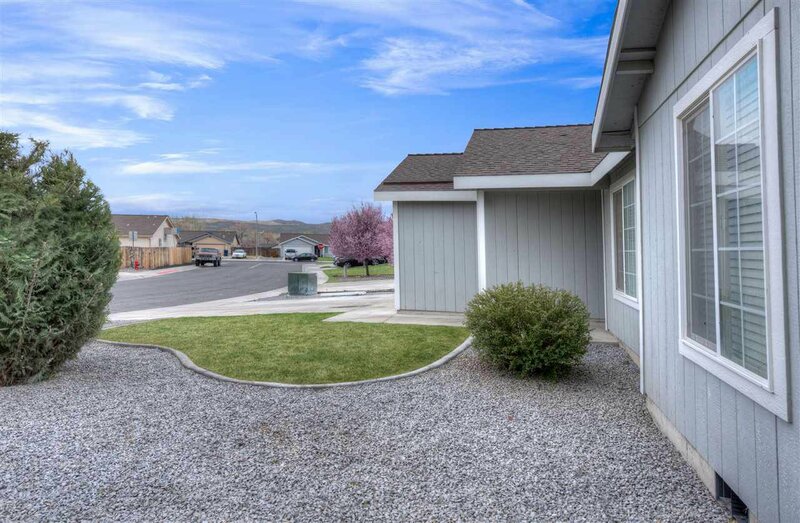 The home is 3 bedroom, 2 bath, 2 car garage. 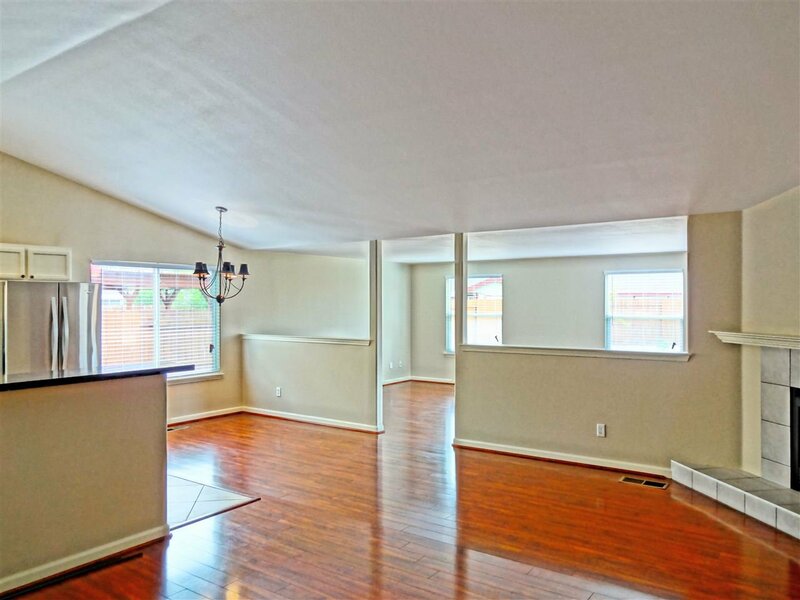 It has a large living room plus a large great room with fireplace. 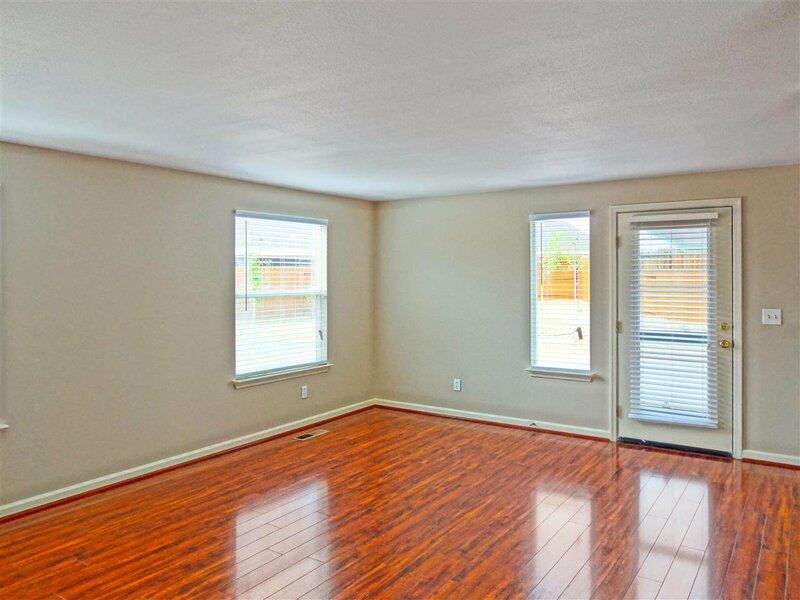 There is no carpet in the home with mostly laminate flooring (green-guard certified) and porcelain and vinyl floors. 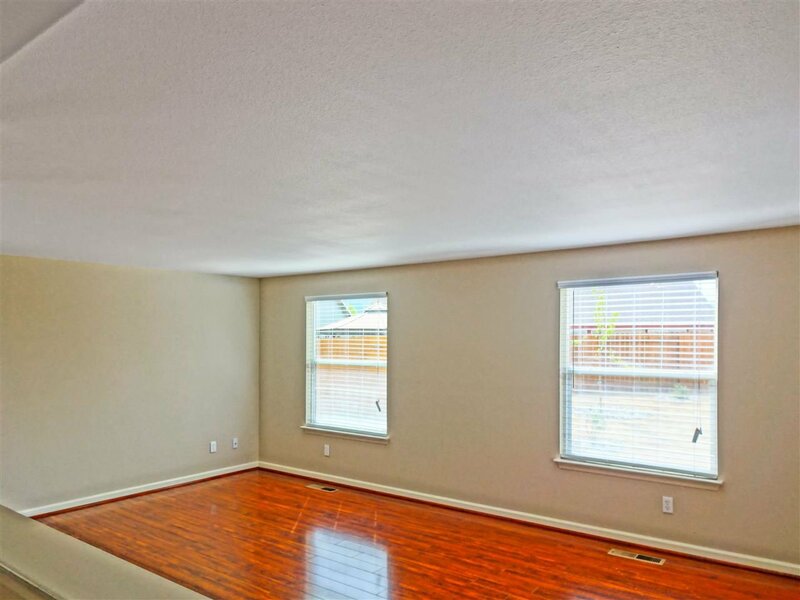 The interior paint is Zero VOC's.